Posted 11:44 by katie & filed under News. Posted 15:37 by katie & filed under Destinations, Travel Ideas, Visit Tips. 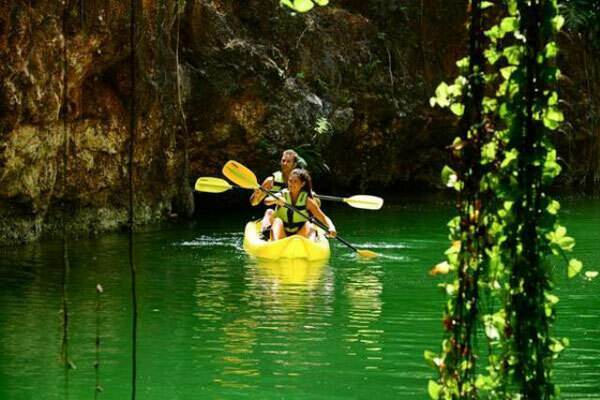 Xcaret park opened a new tour called Xenotes, where you can tour 4 types of cenotes (sinkholes).